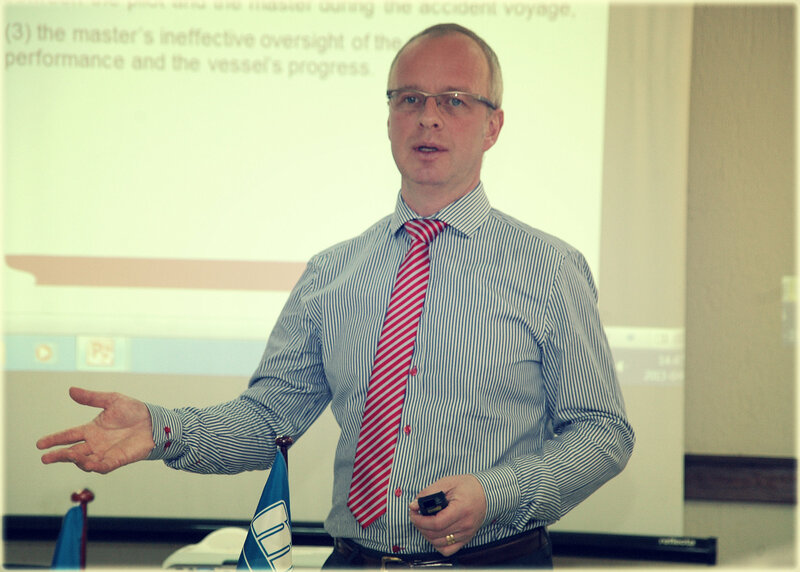 The Maritime Resource Management (MRM) course was developed by a consortium consisting of aviation representatives, maritime administrations, shipping companies and marine insurers with the purpose of combating ‘human errors’ in accidents at sea. Today, the further development of the course takes place in cooperation between all MRM training providers with The Swedish Club Academy at the coordinating party. Combining the STCW requirements related to resource management, leadership, teamwork and managerial skills to support the introduction of non-technical skills. The MRM course is designed to minimize the risk of incidents by encouraging safe and responsible behavior. It aims to foster positive attitudes favoring good personal communication, excellence in leadership skills and compliance with operating procedures. It is these specific training issues – sometimes referred to as human factors training, soft skills training or non-technical training. to motivate the team to change its behavior to good resource management practices during everyday operations. The MRM course is rather increasing the tendency, or willingness, to apply the skills than teaching the skills. An important part of the course is case studies of real accidents and incidents with analysis using ‘MRM terminology’. In MRM training, facilitation is the technique primarily used. Ships’ officers, engineers, pilots and shore-based personnel. N.B. There are no physical aspects of this training. KMSTC, (Kherson State Maritime Academy – 20, Ushakova av. Kherson, Ukraine) Delegates will be will be escorted into the class room. Optional. For non-Ukrainian residents: We will meet you at an airport and transfer you directly to your hotel in Kherson. You will be taken to the training centre from your hotel. (Travel expenses will be covered by the participants). Ukrainian residents will be met at the Kherson railway station or bus terminal and you will be transferred directly to your hotel. You will be taken to the training centre from your hotel. (Travel expenses will be covered by the participants). 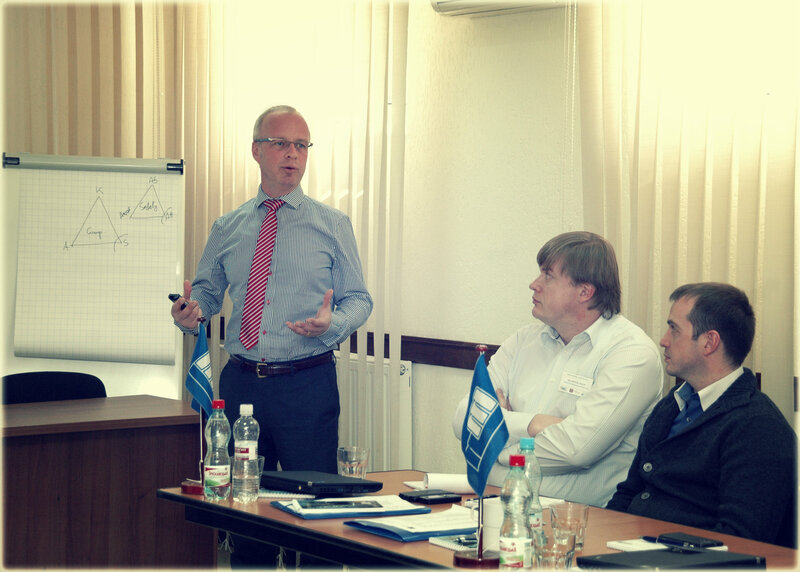 There are a number of measures taken to ensure the quality of MRM training. The price of the course including lunches – 4950 UAH. Minimum number of delegates is 6 persons. Internal Сertificate (Swedish Club licensed).